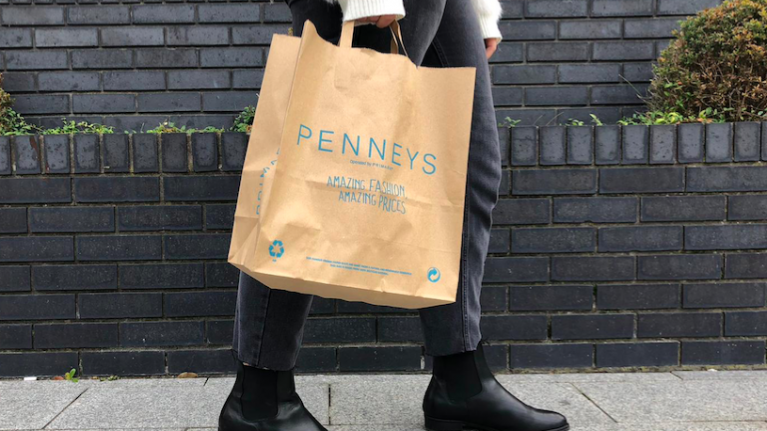 The €20 Penneys jumpsuit you're going to see on every Irish influencer this spring. It's that time of year again and new season stock has started to drop in high-street shops across the country. Whatever your personal taste, you're sure to find something to suit your individual style with prints, pastels and of course, some gorgeous neutral pieces all proving popular. This morning, there was a media event showcasing some of the gorgeous pieces due to arrive soon and I can tell you that the current spring-summer collection is one of the best yet. 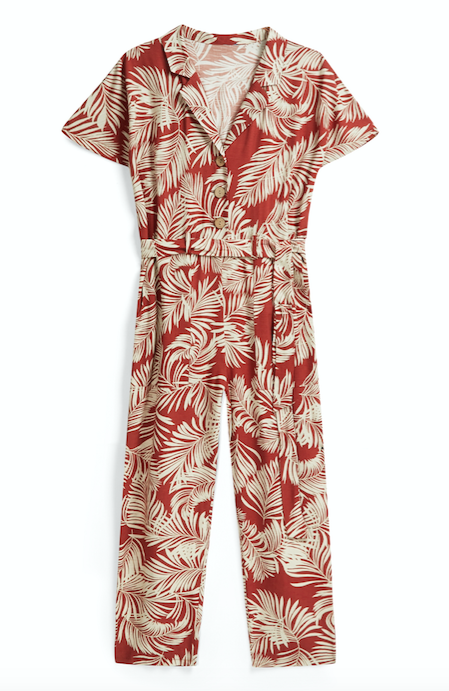 Like this €20 Penneys jumpsuit, just LOOK at the stunning statement print. Safari-inspired patterns, fabrics and shades are set to be big this season and we are very much on board with this trend. This piece is so wearable and will work with everything from white trainers to flat sandals to heels. The one-piece look is due to arrive in stores this week so if you're a fan, you'll want to get to your local Penneys asap. If you feel like treating yourself to a second piece, this printed shirt is another must-have mainly because it's such a versatile item. 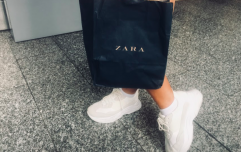 Wear it tucked into faded mom jeans, with dark denim skinnies, under a pinafore, over a pencil skirt...the options are endless and of course, major bonus as it's only €16. It looks comfortable and it's seriously stylish too... a win-win situation.